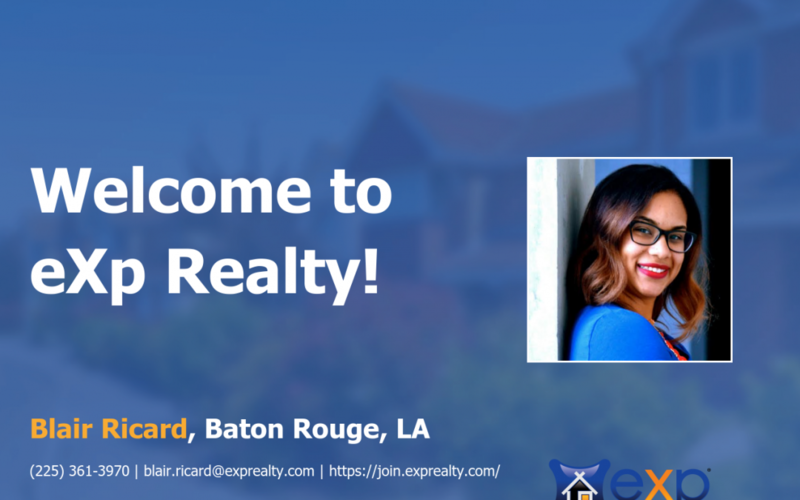 Blair Ricard Joined eXp Realty! Welcome to eXp Realty Tasha Pullin! 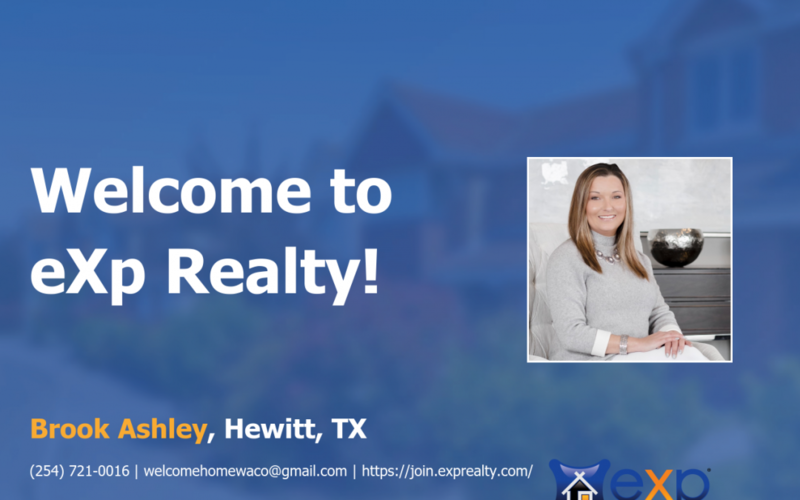 eXp Realty Welcomes Brook Ashley! 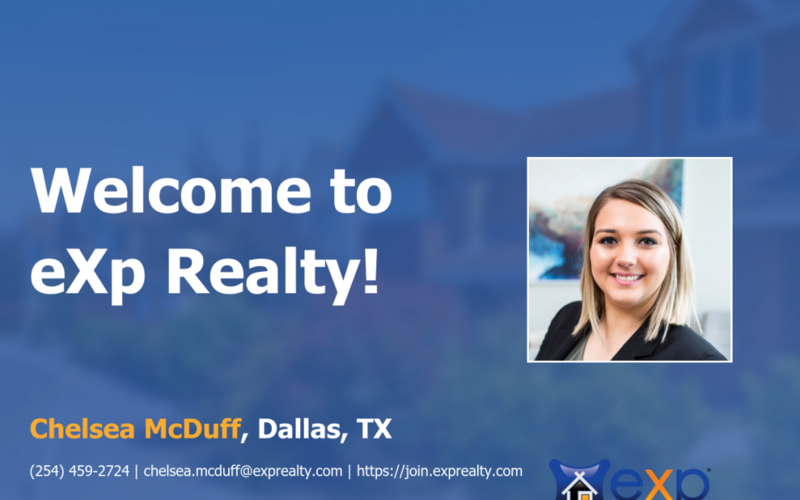 eXp Realty Welcomes Chelsea McDuff! 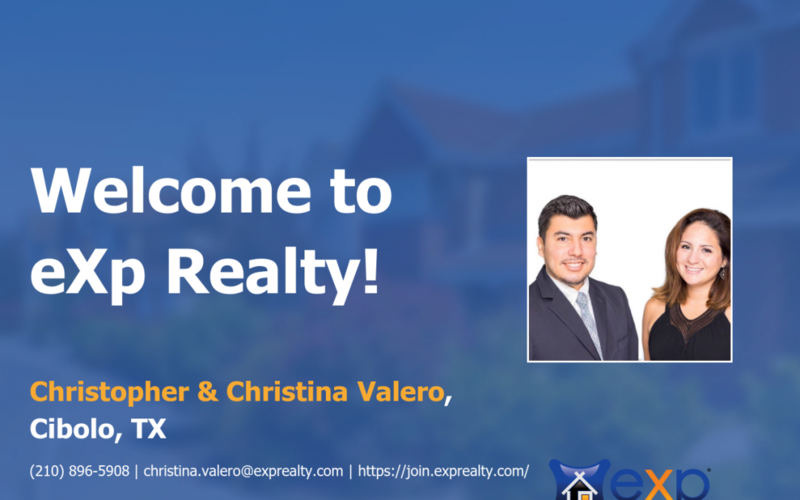 Welcome to eXp Realty Christopher & Christina Valero! 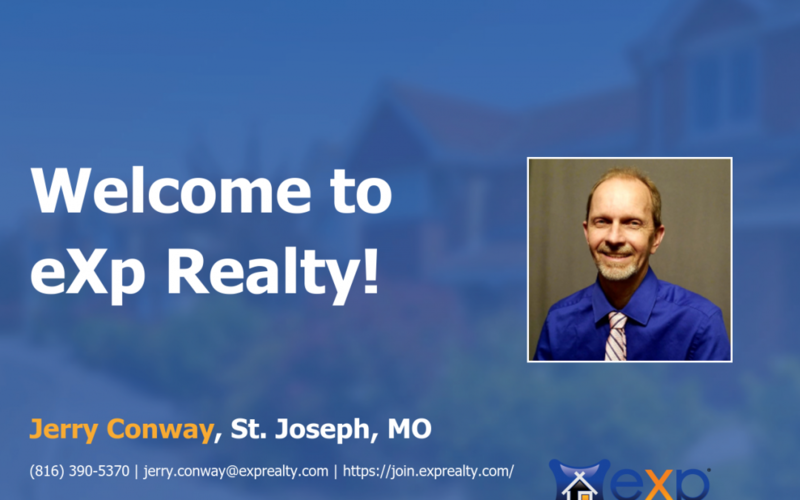 Welcome to eXp Realty Jerry Conway!